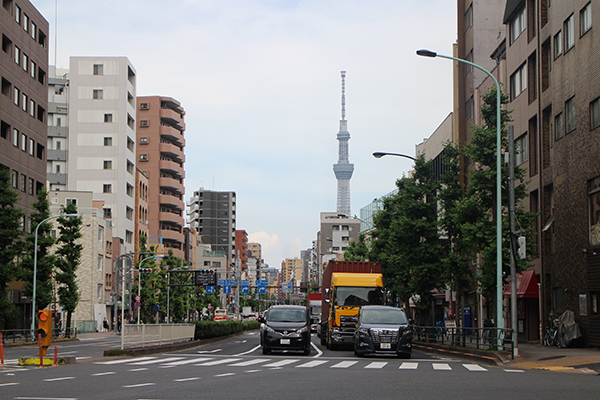 Our school is located in Taito-ku, the center of Japanese culture and sightseeing spots. There are lots of cultural facilities such as Art museum, Museum, etc. This school is in a place that is easy to come, 1 minute walk from Iriya Sta. (Hibiya line), 8 minutes from Uguisudani Sta. (JR Yamanote or Keihin-Tohoku line), 12 minutes from Ueno Sta. Our students came from various countries such as China, Vietnam, Nepal, Sri Lanka, Bangladesh, India, Myanmar, etc. We support student's learning environment and living environment with a homely atmosphere. 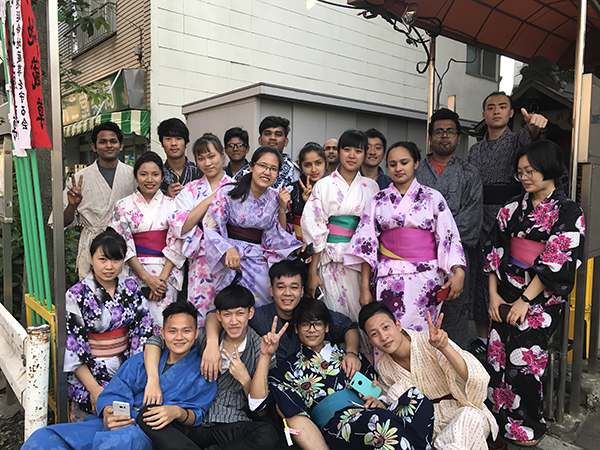 Many events are held every season, and we are also focusing on experiencing Japanese culture such as tea ceremony, yukata, calligraphy. We provide detailed guidance following graduation to meet the needs of each student, including In-school guidance for university and vocational school and interviews with class teachers.